After Attorney General William Barr sent a letter to Congress attempting to summarize the key findings from special counsel Robert Mueller’s Russia report, President Donald Trump took what many characterized as a “victory lap,” claiming that he was exonerated from any claims of wrongdoing. “No Collusion, No Obstruction, Complete and Total EXONERATION,” Trump wrote in a tweet from mid-March. 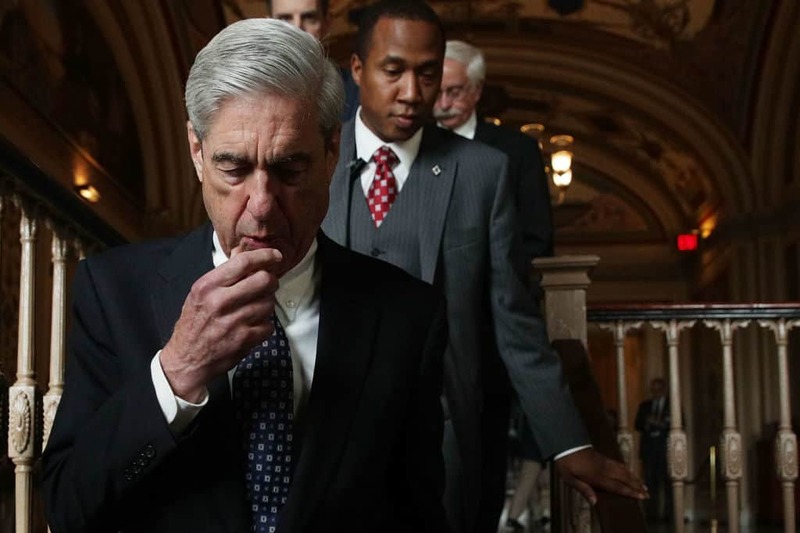 As the leaks begin to “drip” out from Mueller’s team, one former prosecutor who previously worked with Mueller says it’s quite revealing how investigators, once so very tight-lipped about the whole matter, are now suddenly willing to break their silence to contradict Barr and Trump’s assertions. “There was a closed universe during the investigation. And those people were very loyal to Bob Mueller,” David Kirschner, a former federal prosecutor himself who worked under Mueller in the U.S. Attorney’s homicide division, said on MSNBC’s Up with David Gura. JUST IN: Attorney General William Barr says in a new letter to lawmakers that he expects to release a redacted version of special counsel Robert Mueller's report "by mid-April, if not sooner." Kirschner was taken aback somewhat that the leaks were coming out. “I’m a little surprised, because once loyal to Bob Mueller, always loyal to Bob Mueller,” he said. The leaks “can’t help but come out,” he added, especially since the investigators are “frustrated that [their findings] are being misrepresented” by the attorney general and the president. “Truth is truth, and it needs to get out,” said Kirschner.